300: Rise of an Empire is the sequel to the smash hit 300. 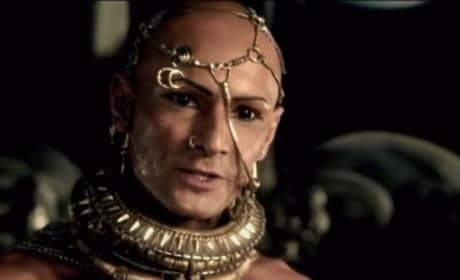 It features the return of Rodrigo Santoro, although this time... he is pure evil. 300 Rise of an Empire DVD Review: Bring the Battle Home! 300: Rise of an Empire takes the visual marvel that is 300 and ups the ante. 300: Rise of an Empire is out now on DVD and Blu-Ray and we answer the question: Is it worth it? 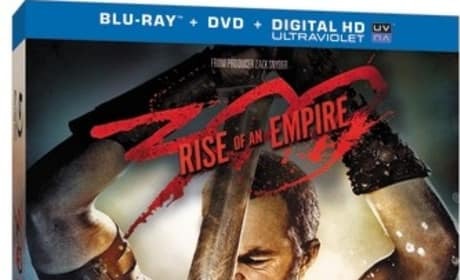 300 Rise of an Empire DVD: Release Date Announced! 300: Rise of an Empire is the 300 sequel fans have been waiting for. And now, Warner Bros. has announced that 300: Rise of an Empire will be landing on DVD and Blu-Ray. 300 director and producer/writer of 300: Rise of an Empire Zack Snyder talks about returning to the world of ancient Greece. 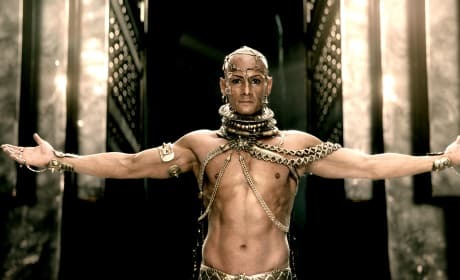 He also admits that he was as surprised as anyone that 300 was even a hit. 300: Rise of an Empire is an action epic that eclipses the first film. 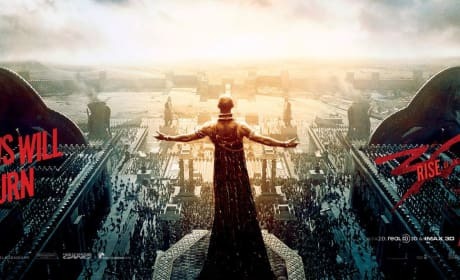 Our 300: Rise of an Empire review states that all the stakes are raised in a visual marvel. 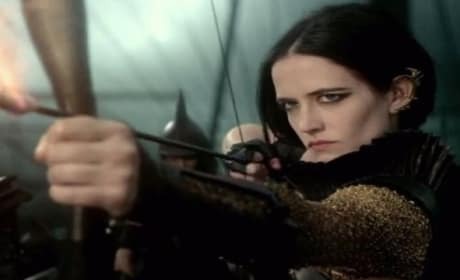 300: Rise of an Empire stars Lena Headey and Eva Green talk gearing up for battle. 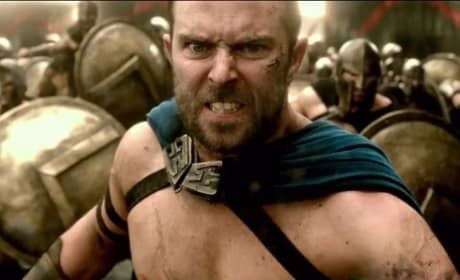 The sequel to 300 features Headey and Green seeking revenge... to the joy of the audience! 300 Rise of an Empire: Meet the Heroes! 300: Rise of an Empire is getting audiences ready for the follow-up to 300. Today, we get to meet the heroes of 300: Rise of an Empire. 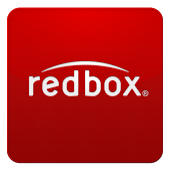 300 Rise of an Empire Prize Pack Giveaway: Win IMAX Tickets & More! 300: Rise of an Empire is a follow-up movie 10 years in the making. We're giving away a prize pack that is worthy of such a 300 occasion. 300 Rise of an Empire: Meet the Villains! 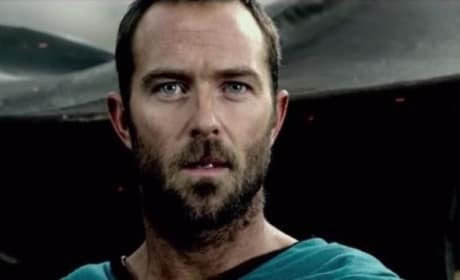 A new featurette has arrived from 300: Rise of an Empire. 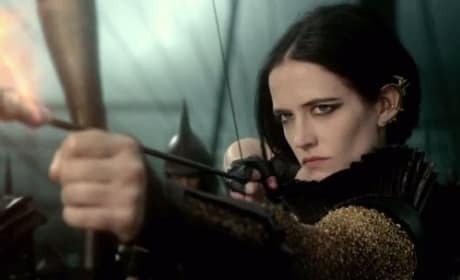 The sequel to 300 clip takes a look at Eva Green and Rodrigo Santoro, the 300: Rise of an Empire villains! 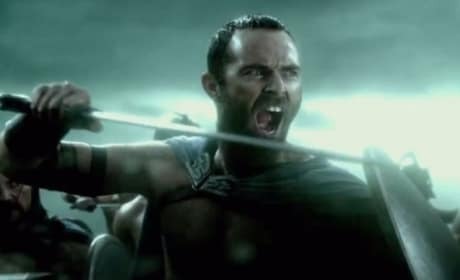 The latest trailer for 300: Rise of An Empire teases the heart of the story: War is coming to Greece. The follow-up to 300 lands in theaters March 7. 300 Rise of an Empire Behind the Scenes: Inside "Companion Piece"
300: Rise of an Empire takes you behind the scenes. Zack Snyder and the filmmaking team behind the 300 sequel raise the stakes. 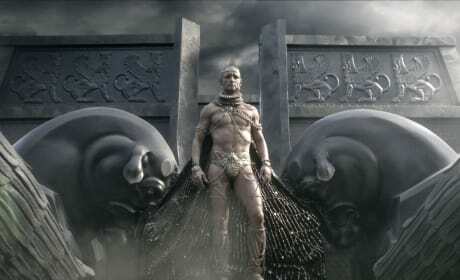 The latest 300: Rise of an Empire banner features Rodrigo Santoro's Xerxes ready to do battle. 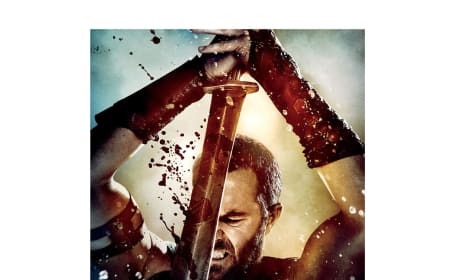 The sequel to 300 takes its war to the high seas. 300: Rise of An Empire is a sequel to the wildly popular graphic novel hits the big screen movie 300. The adventure continues and this time out... Athens may burn.